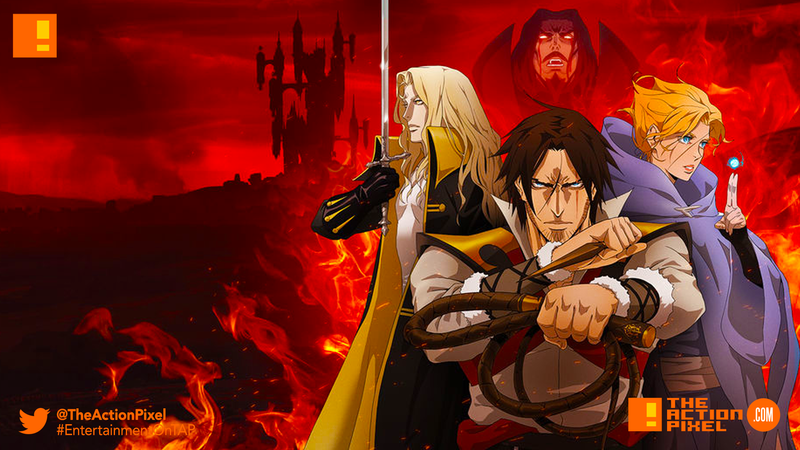 Things take full alignment as the news of Season 2’s Castlevania animated series will be coming to Netflix on October the 26th, a stone-throws away from Halloween. Dracula is on that type of time. The news was officially announced at this years Anime Expo.